author of "Bubba and the Sweet Pea"
Growing up in Sydney, Australia, as a child Gladys Boutros always had a creative imagination. Today, as an older soul, Gladys loses herself in ‘Black and White’ movies and theatre, imagining herself being a part of past places and past lives. Gladys’ tender nature finds children being instantly drawn to her. She is always aware and sensitive to each individual child’s needs and helps them to embrace their uniqueness. Her compassion and empathy toward children and all creatures alike is most admirable. 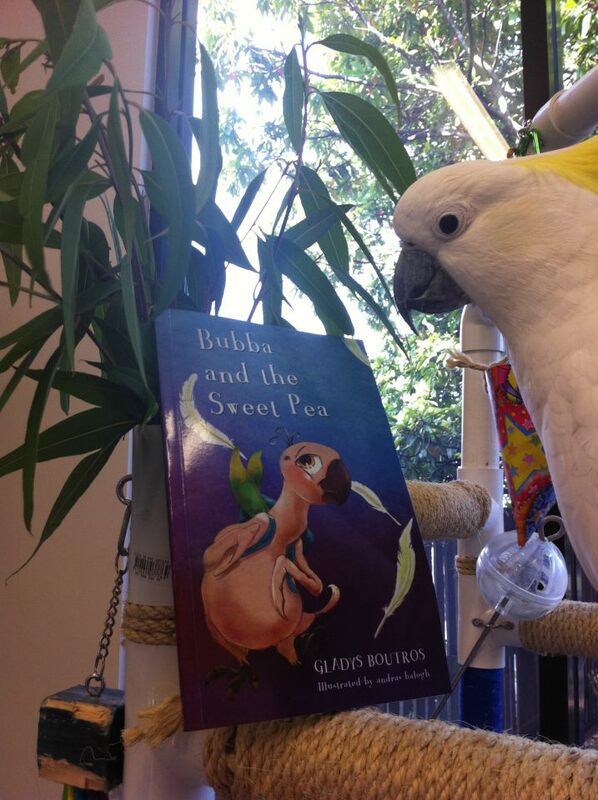 Gladys is the author of her first book ‘Bubba and the Sweet Pea’ which was inspired by her sulphur-crested cockatoo, Bubba, and the short life he was given to live. As a 3 month old, sulphur crested cockatoo; Bubba entered our home and instantly our hearts. Heartbreakingly, at 8 months of age, we learned that Bubba was born with PBFD known as beak and feather disease. 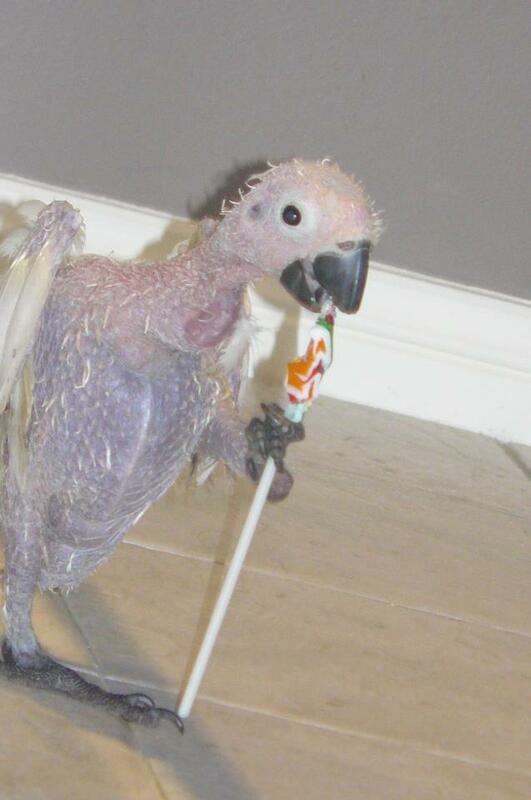 PBFD is a virus that affects cockatoos and all species of parrots. The virus attacks the immune system and their cells, causing them to lose their feathers and develop beak abnormalities resulting in a loss of life. Despite PBFD, Bubba lived a ‘normal’ yet happy life. Bubba ruled our home with his vibrant and loving character. With or without his feathers, Bubba was adorable! He always bought us such joy and it was his ways that made him the centre of our lives. With his cheeky ways he at times found himself in compromising situations; one time tangling himself in curling ribbon and another getting his head stuck in a biscuit box while trying to get a snack. We would even admire with his cheeky mannerisms; the way he would nibble around the edges of a biscuit and discard the rest as though it was no longer edible or be it when Bubba will playfully and gently bite our fingers as his demand for our attention! Throughout Bubba’s life we observed his compassionate and loving ways, setting an alluring example with those that crossed his path. And so, his character now immortalized in the story of ‘Bubba and the Sweet Pea,’ will continue to teach this love.